About K-Scrap – K-Scrap Resources Ltd.
K-Scrap Resources Ltd. has been a leader in the steel recycling industry for 125 years. 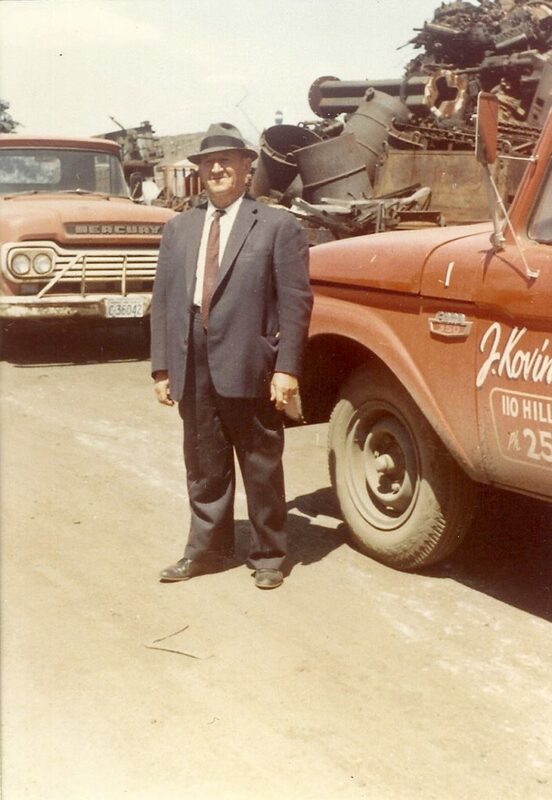 Located on the west side of Windsor Ontario, K-Scrap started off as a father and son company, owned by the Kovinsky family and was originally called Kovinsky & Sons. 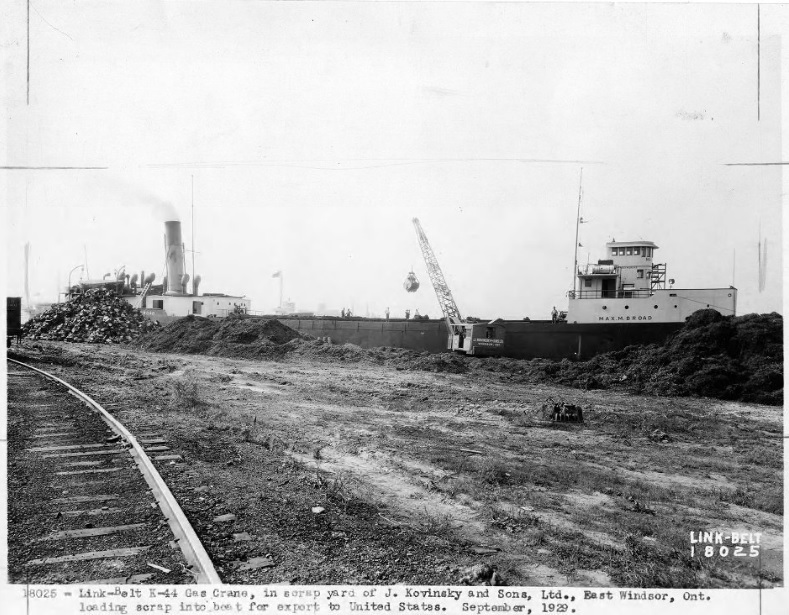 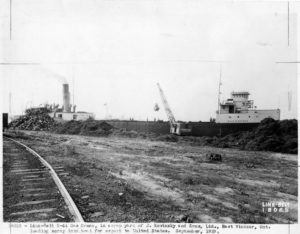 In 1933, Mr. Kovinsky purchased land from the Essex Terminal Railway (ETR) along the Detroit River, and eighty four years later, the company can still be found at that location. In 1988, the name was changed to K-Scrap Resources Ltd. to more properly reflect the industry that it was in and the diverse ownership that now existed. 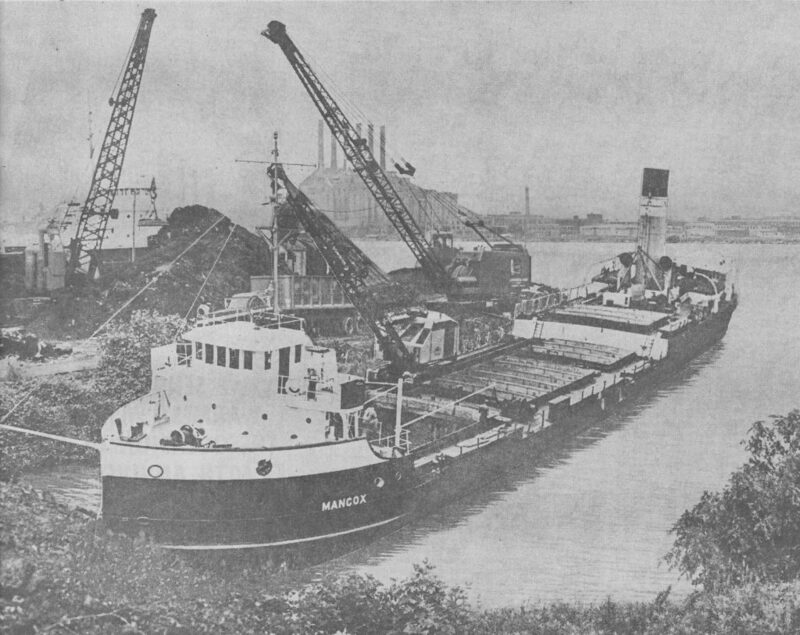 Ship being loaded on Detroit River in 1968 from Hill Ave location. 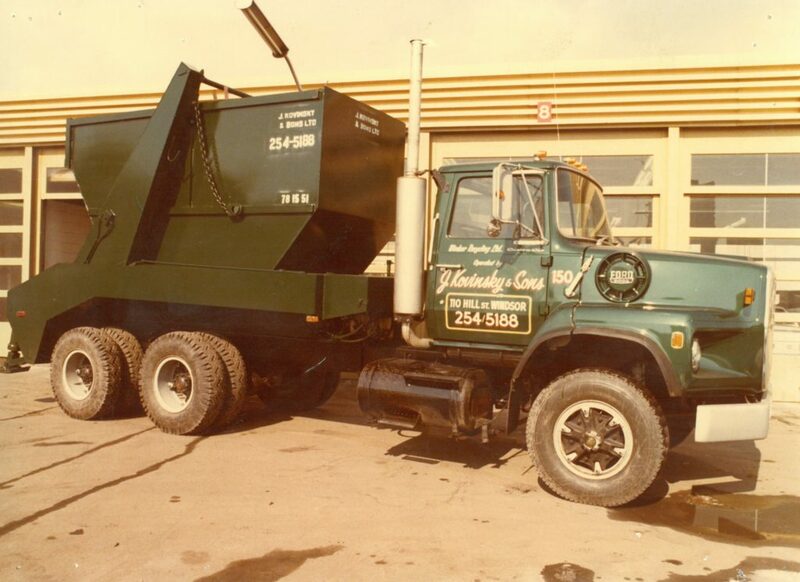 Today, K-Scrap’s operations are focused on serving the industrial, commercial and construction segments. 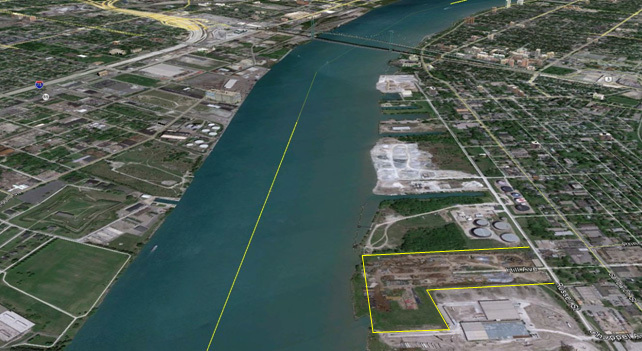 We are located along the Detroit River with convenient access to the US via Ambassador Bridge and all rail networks, and Ontario / Canada via Highway 401 and all rail networks. 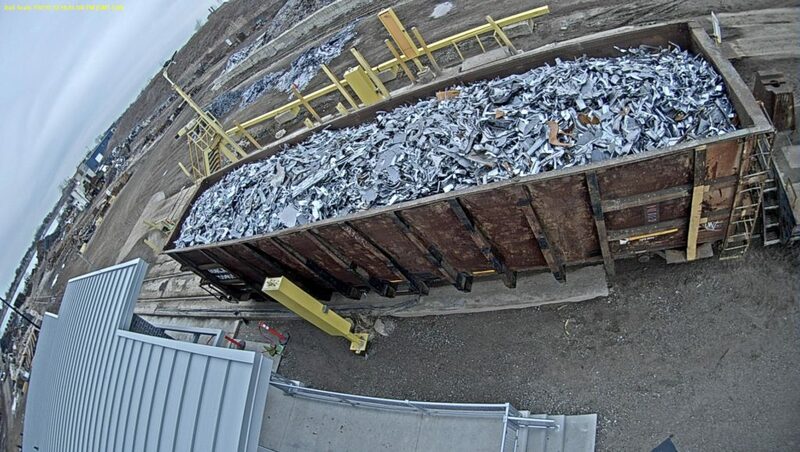 K-Scrap rail access is provided by Essex Terminal Railway (ETL). 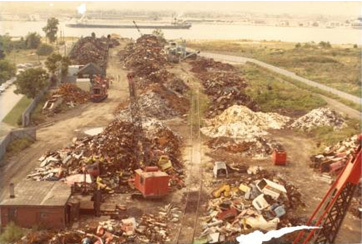 K-Scrap Resources’ quality management system promotes a continuous improvement environment similar to world-class manufacturing firms.